This superbly visual guidebook is a glorious goldmine of inspiration for anyone planning a trip to awe-inspiring Peru, with a wealth of cultural contexts on everything from daily life in the Andes, to shamanism. The excellent Editor’s Choice recommendations will have you pencilling in trip after trip to see un-missable sights and experience activities of every kind, from witnessing natural wonders firsthand (the rainforest, The Andes, Lake Titicaca, the Coastal Desert, the Cotahuasi Canyon), to enjoying new cultural experiences like llama-trekking and seeing a shaman. There are clear colour maps throughout and intriguing features on key topics, including birds of the Amazon, wildlife of the Sierra, crafts, and music and dance. And naturally, there’s plenty of information about trekking the incomparable Inca Trail to Machu Picchu. 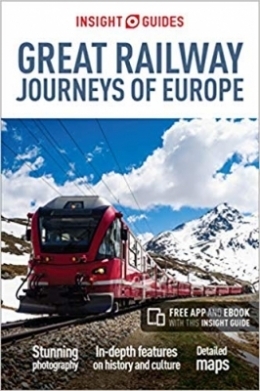 Included in the guide is a free app with travel tips and practical information which is regularly updated - find out more. 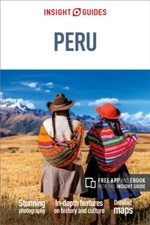 An in-depth book for inspiration and preparation, with free eBook and app for easy on-the-move access to up-to-date local information - this is all a traveller needs for their trip to Peru. 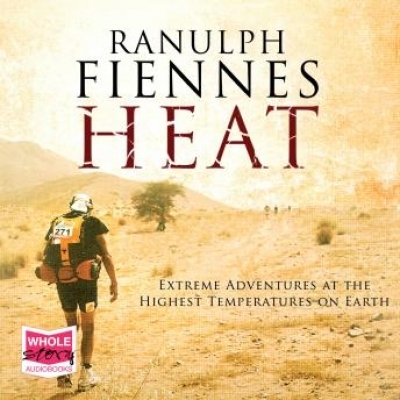 An in-depth book for inspiration and preparation, with free eBook and app for easy on-the-move access to up-to-date local information, this is ideal if you’re seeking immersive cultural experiences in this dazzling destination - from magnificent Machu Picchu to the amazing Amazon - and also includes innovative extras to keep you up-to-date when you're on the move - a free eBook, and an app that highlights top attractions and regional information and is regularly updated with new hotel, bar, restaurant, shop and local event listings. The invaluable maps, travel tips and practical information ensure effortless planning and encourage venturing off the beaten track, while the inspirational colour photography and smart design makes for an engaging reading experience. About Insight Guides - Travel Made Easy. Ask Local Experts. Insight Guides is a pioneer of full-colour guidebooks with almost 50 years' experience of publishing high quality visual travel guides with user-friendly, modern design. 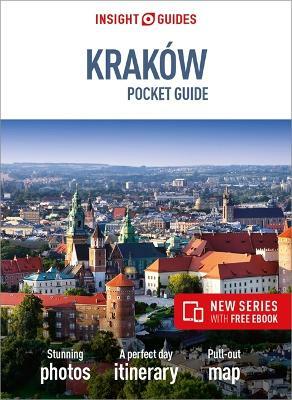 We produce around 400 full-colour print guidebooks and maps, as well as phrase books, picture-packed eBooks and apps that meet different travellers' needs. Insight Guides' pairing of beautiful travel photography with a focus on history and culture combine to create uniquely inspirational visual planning tools. Insight Guides also offer tailor-made trips curated by local experts. 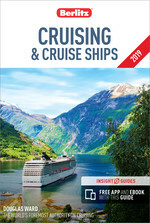 Visit insightguides.com for details.